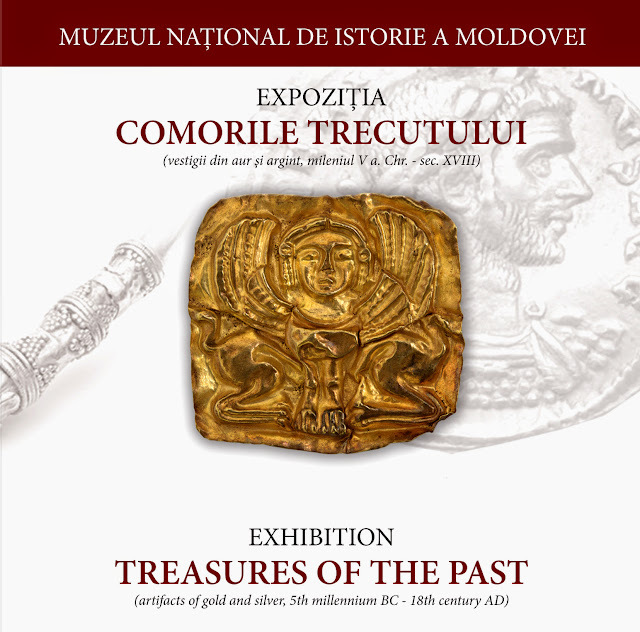 The exhibition brings together the most representative objects made of gold and silver, which originate from the territory of the Republic of Moldova and are preserved in the collections of the National Museum of History of Moldova. Some of them are true masterpieces of Pre- and Proto-historic goldsmiths' work, as well as that of classical antiquity and the Middle Ages. e earliest pieces in the exhibition are temporal rings and bushings for scepters discovered at Giurgiulești (Cahul District), which are the result of the work of craftsmen, who lived 6500 years ago. Also there are presented temple rings of the Bronze Age found in different localities of the country. Greek antiquity is represented by a series of gold artifacts of exceptional importance and flawless execution, which were found in Scythian burial mounds. Among them we should mention gold torques found at Dubăsari, set of objects that belonged to a Scythian priestess found at Nicolscoe (Slobozia District), and other jewelry items and parts of harness, such as those from Hagimus (Căușeni District), Butor (Grigoriopol District), etc. A special place belongs to the Getae artifacts found at Saharna Mare (Rezina District), Hansca (Ialoveni District), and Stolniceni (Hâncești District). Sarmatian culture is represented in the exhibition by the ornaments of gold and semiprecious stones found at Mocra (Râbnița District), Cuconeștii Vechi (Edineț District), Hrușca (Camenca District), and others. 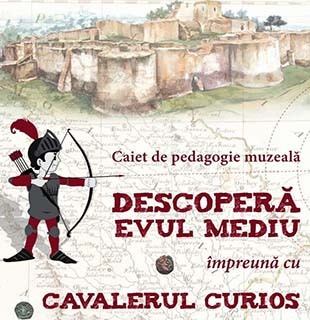 Several exhibition showcases contain objects belonging to the Sântana de Mureș culture, represented by gold and silver ornaments and clothing accessories from Dănceni (Ialoveni District), Petrești (Ungheni District), Budești (Criuleni District), etc. Presentation of medieval artifacts starts with the Făurești treasury Criuleni District) composed of Byzantine electrum coins of the 10th century and gold temporal rings. Of particular interest are the ornaments and kufic dirhams from Echimăuți (Rezina District) and Alcedar (Şoldănești District) and a Mamluk mace from Balabanu (Taraclia District). The exhibition is complemented by a number of medieval coin hoards and ornaments discovered in different parts of the country.